Audi has used the E-tron name for several concepts in recent years, but 2018 will finally see a production car arrive in the form of an all-electric SUV. Although yet to be shown without camouflage — hence the picture — the E-tron will be fully revealed later this year to take on the Tesla Model X. The E-tron is predicted to have a range of around 310 miles and it is being built on a platform shared by Porsche's Mission E initiative, as both companies are owned by the Volkswagen Group. The Audi is expected to have around 500 horsepower and a 0-62mph (100km/h) time of 4.5 seconds. Deposits are already being take in Europe, and the car is expected to be priced from around $85,000. Audi says a fast charging network will also arrive later this year. 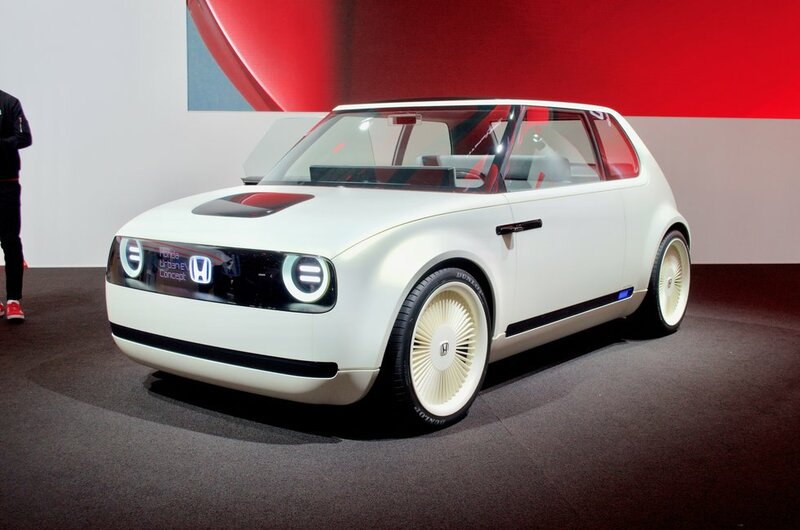 Honda's adorably retro Urban EV concept will be turned into a production car, the company has confirmed. That vehicle will be shown off before the end of the year, ahead of mass production commencing in 2019. The small hatchback will be available only in Europe at first, but if it is well-received (and make no mistake, the concept has been adored everywhere it goes), then U.S. sales could be possible. Little is known about the car for now, although it is understood that Honda will aim it at the premium hatchback segment, so pricing will likely be in line with that of Mini and the Audi A1. For those funky looks and its retro interior, we're sure people will pay up. If Tesla is the race leader going it alone, then Jaguar is at the front of the peloton and ready to pounce. On sale now and going into mass production imminently, the I-Pace starts at $69,500 — undercutting the base Model X by $10,000, while offering similar range and a quicker zero to 60mph time (4.5 seconds vs 4.9 for the $80,000 Tesla). 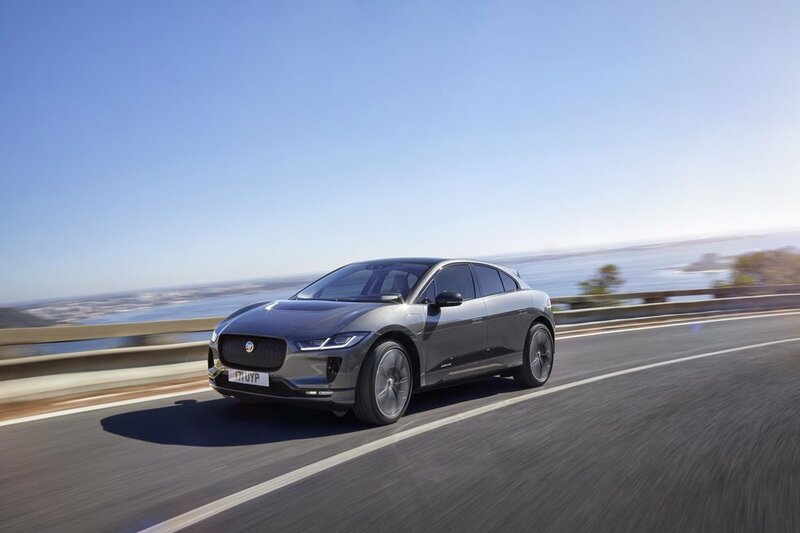 Jaguar claims the I-Pace uses artificial intelligence to get the most out of its battery pack, adjusting power consumption based on how your drive, the layout of the road ahead, and how many people are in the car with you. EQ is to Mercedes what E-tron is to Audi — an all-electric sub-brand which will grow to include four different vehicles by 2025. Being the hottest vehicle category right now, we suspect Mercedes will kick things off with an SUV when the EQ platform enters mass production. That isn't expected to happen until 2019, but in 2018 we will likely see Mercedes reveal what its first fully electric, mass-production car will look like. And now, to the quirky British and their Morgan EV3. To be built by a century-old sports car manufacturer best known for still using wood and 1930s production methods, the EV3 is an electric version of the company's equally eccentric Three Wheeler. Morgan says the tiny car will go on sale in the fourth quarter of 2018 and have a range of 120 miles from its 21kWh battery and 56 horsepower motor. Prices are said to be comparable to its gas-powered brother, which start at $45,000. Although mass production won't begin until 2019, Porsche's Mission E concept will likely shift from its current concept form and into a road-ready vehicle before the end of this year. To have 600 horsepower and a 0-62mph time of under 3.5 seconds, the car will likely tempt away some Tesla Model S buyers. To further rival Tesla, Porsche has announced it will offer rapid charging at its dealerships, and across the U.S. and Europe via the respective Electrify America and Ionity charging initiatives. Autonomous driving will also be included, along with an internet connection for providing over-the-air software updates. Porsche says the car's real name has been decided on, but won't be revealed until later this year. Revealed at the Geneva Motor Show earlier in 2018, the Cross Turismo is based on the same all-electric platform as the original Mission E. But where that car is a sports sedan, the Cross Turismo is more of a crossover, with a raised ride height and 'lifestyle' design language. 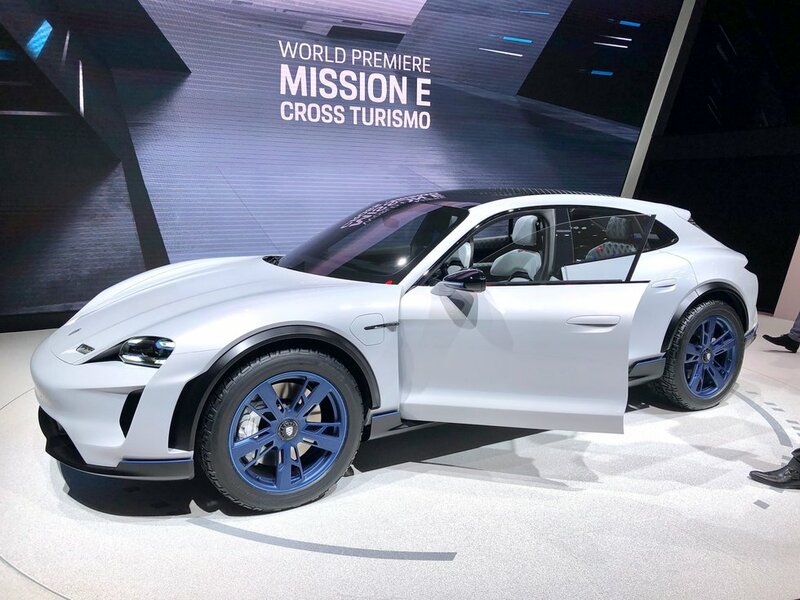 With the first Mission E coming in 2019, the Cross Turismo is likely to land in dealerships in 2020, with more electric Porsches to come. We know the Model 3 is already on sale, but Tesla has struggled to get its factory up to speed. 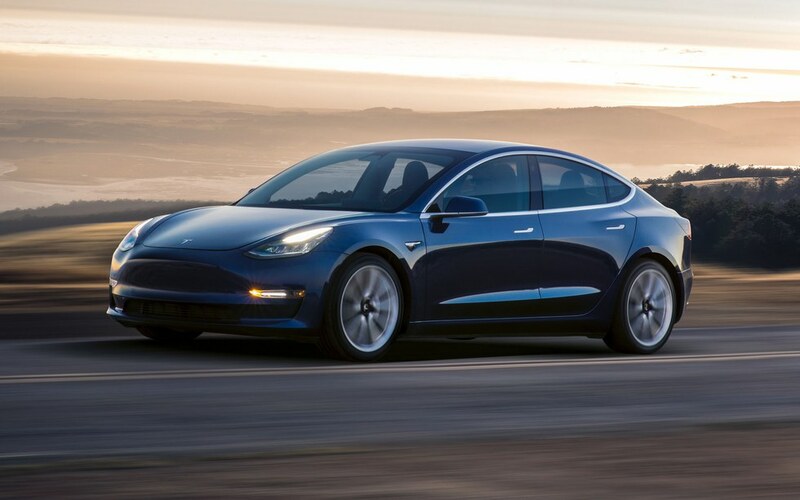 The situation is improving, however, and we can expect to see Model 3 production continue to accelerate until Tesla reaches 20,000 cars per month later this year — a target Elon Musk first promised back in December 2017. 2018 will also see Tesla take the Model 3 to Europe and its closest competitors' back garden. Although there is currently no set release date for the Model 3 in the UK and Europe — despite the first pre-orders being made almost two years ago — we currently expect to see the Model 3 there at the end of 2018.